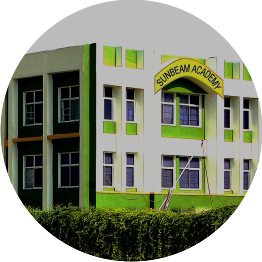 ‘Sunbeam Academy organized an inter-branch Soccer Tournament. Sunbeam Academy “Know Your School-Know Your Friends”. "The aim of education is the knowledge, not of facts, but of values." 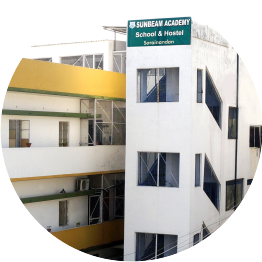 Sunbeam Academy strives to create an atmosphere of love, order and freedom to help the child to have a balanced development of body, intellect and emotion. 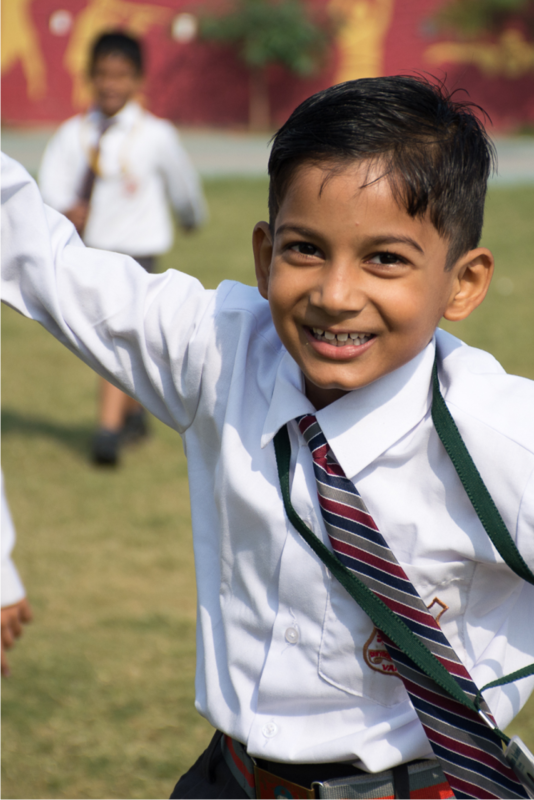 Our aim is to help the children to develop into successful men and women of upright character and righteous conduct. 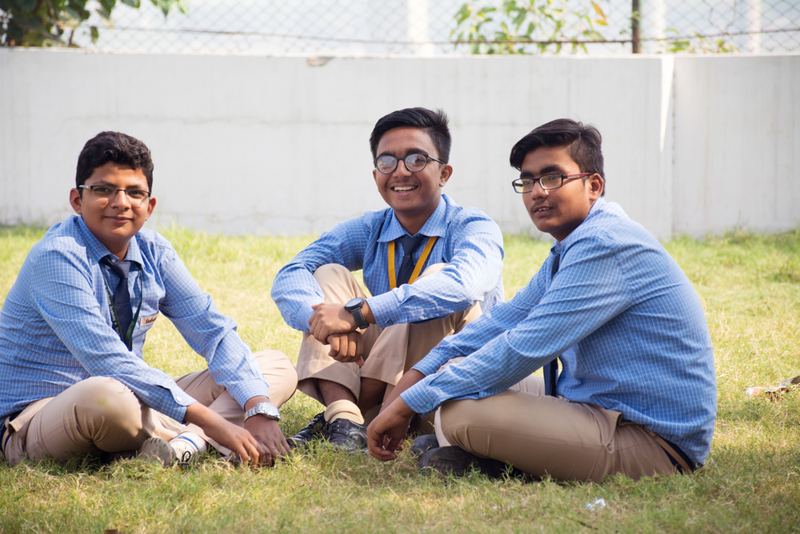 One of the foremost aims of this school is to lay foundation of ethical and human values at a tender age. 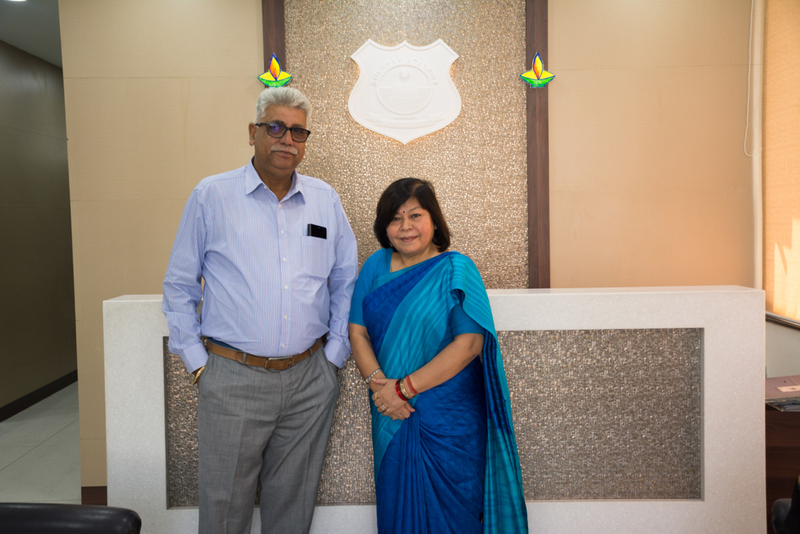 Our leadership team strives to march forward on its everlasting spirit, down to earth groundwork and skyward aims. 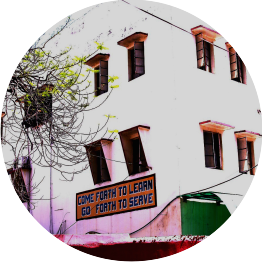 "The school provides for additional programmes as tutorial help and remedial teaching for slow learners to help them to cope with the courses taught in the main streams. 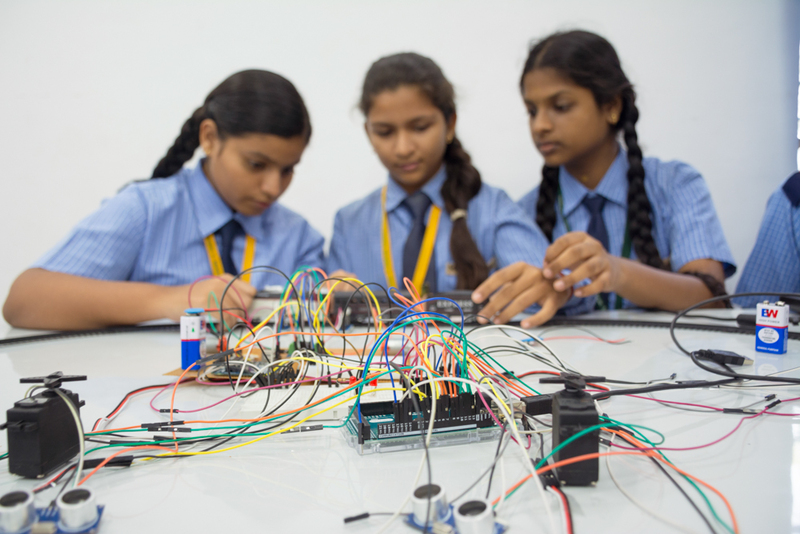 This helps in easier understanding and curtails the need of private tuition. ."
The school is privileged to offer educational infrastructure and services in tune with the expectations and demand of the contemporary academic scenario. 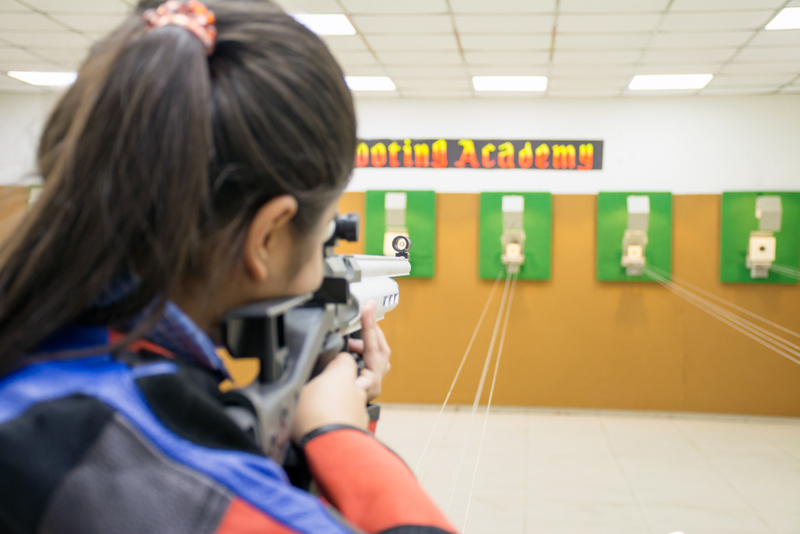 We provide an indoor shooting range where students practice & have won many prizes in various events. 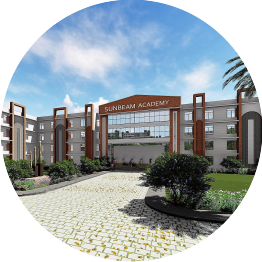 This is a school that aims to seminally propel its students towards a fool proof competence for entering courses in higher studies, attaining specific sporting excellence and achieving peerless board results through the holistically transformative pathways that students may not have known yet. 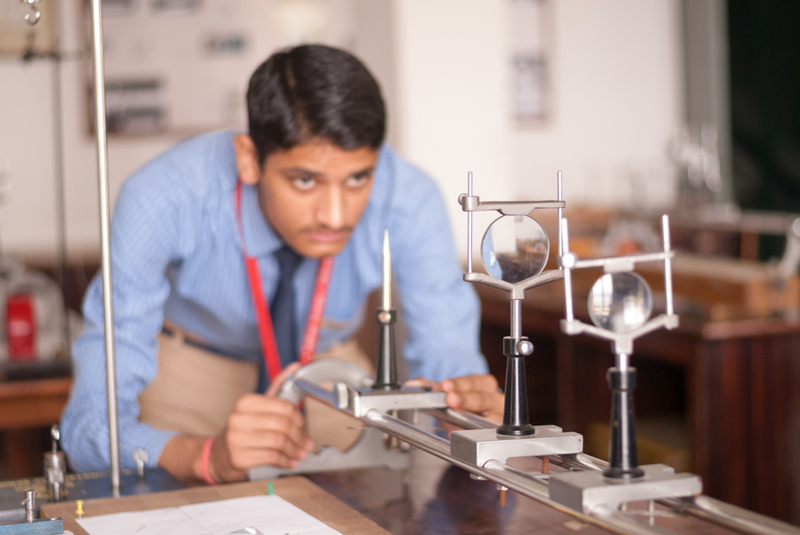 And the school strives to march forward on its everlasting spirit, down to earth groundwork and skyward aims. This school does not acquiesce that excellence is only about winning. To play to win is one thing which is affirmative, but a school environment focused on winning and not development is another thing. In the lust for winning, many components of excellence like passion, mind strength and character, which have proven to be just as important as the physical aspects, are frequently forgotten. 2018 Copyright @Sunbeam Academy . All rights reserved.